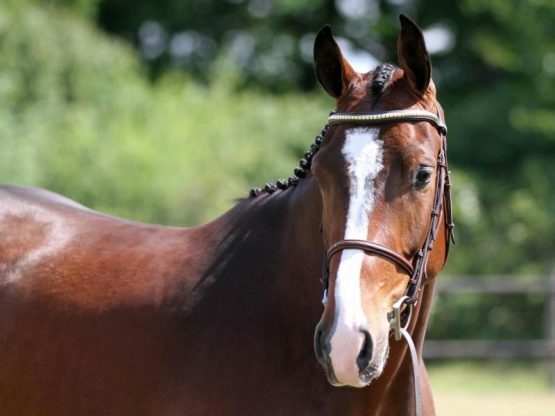 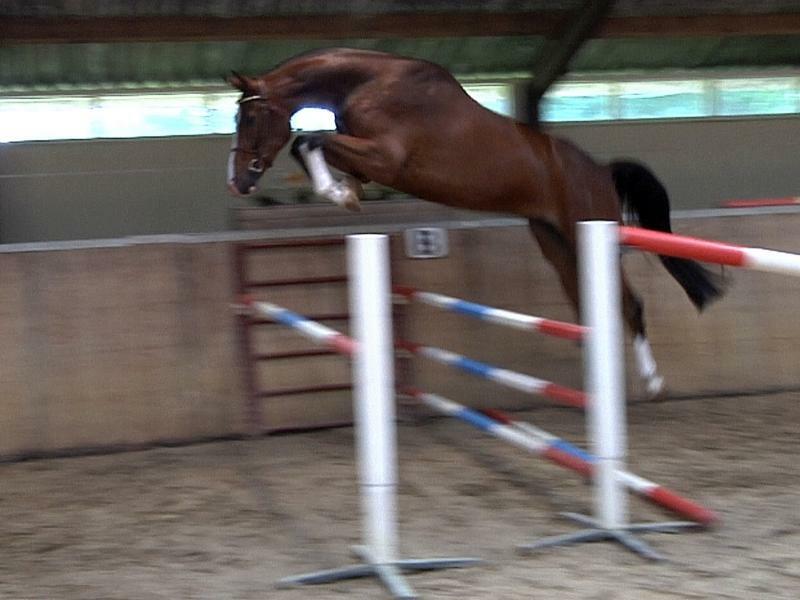 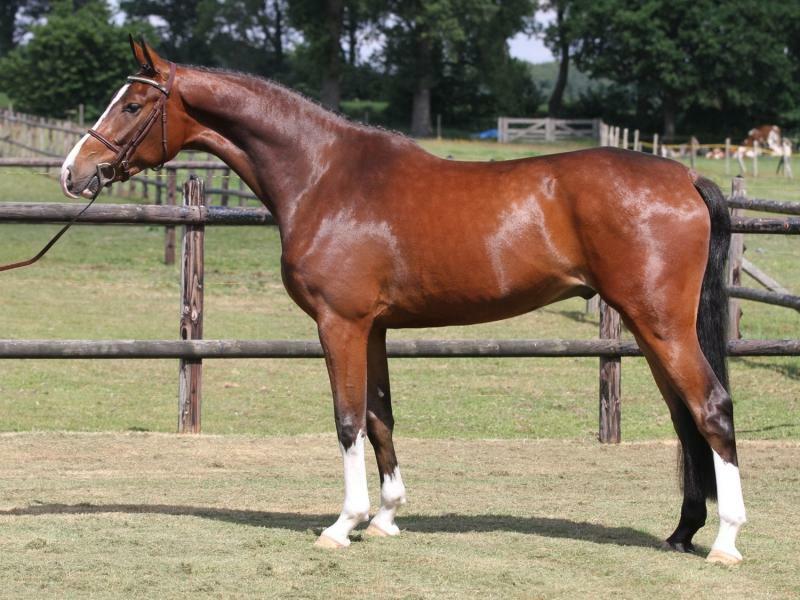 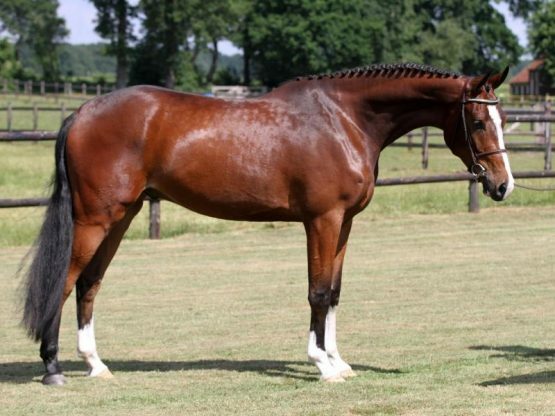 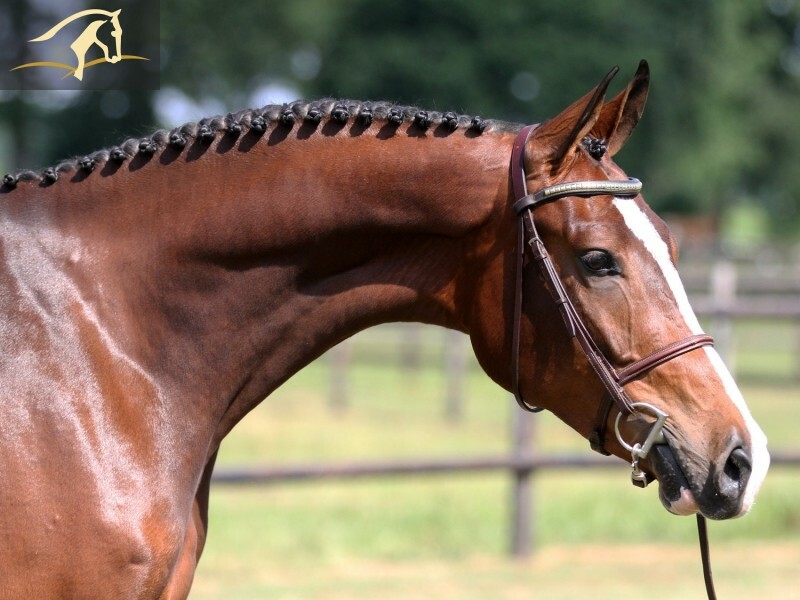 Super sweet and flashy young hunter and jumper prospect with great movements and a super jump! Uncomplicated and happy personality. 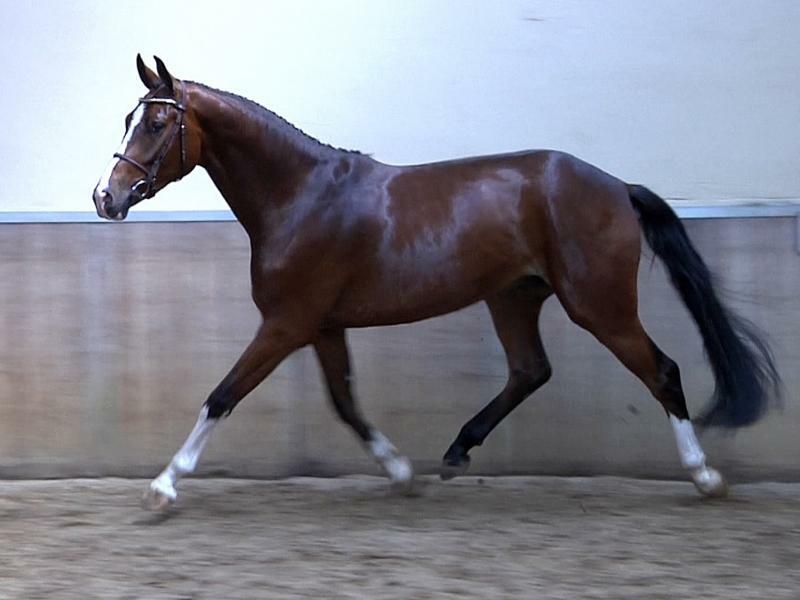 Fully vetted, no vices, can be started under saddle.